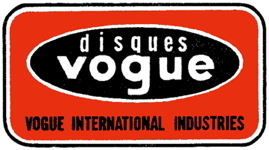 Disques Vogue was released by Vogue International Industries of France. 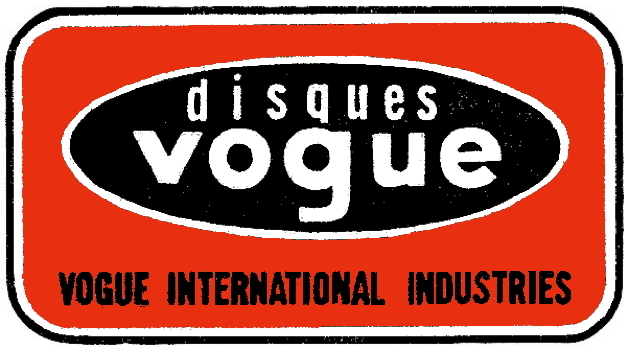 The Disques Vogue record label was founded in 1947. Their records were released by Vogue International Industries of France. The company was active in the field of jazz and popular music. EPL7-711  Chansons a Danser de Basse et Haute Bretagne, An Tri Bintig (Les Trois Pinsons). Le Bal de Jugon and Bannielou Lambaol were re-released on Folkdance Underground Vol. 2.